It is not all about the blockbuster with in-flight entertainment, but also catching up on any great you may not have had the chance to see as a kid or ever since. 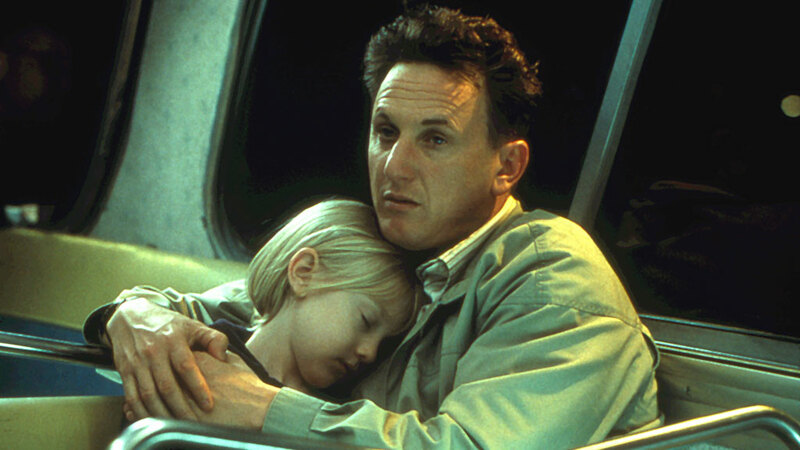 On the flight to Mexico, our choice in this area was one of my girlfriend’s childhood favourites I AM SAM which feature an exceptional cast of Sean Penn, Michelle Pfeiffer, and a young Dakota Fanning. This film tells the emotional story of Sam Dawson (Sean Penn), an autistic father who works at Starbuck’s and is obsessed with The Beatles, who fights for the custody of his 7-year-old daughter Lucy Diamond (named after The Beatles song and played by Dakota Fanning), with the help of a cold and high-priced lawyer Rita Harrison (Michelle Pfeiffer). As expected, this film hits hard and Sean Penn’s dedication to the role has to be praised for this. His acting is superb throughout and having met people on the autistic spectrum in the past couple of years, I can appreciate how much in-depth knowledge and bravery it would have taken to make this film back in 2001, when general knowledge about the challenges of autism (then referred to as mentally disabled, retarded etc.) was lacking. In that sense, Jessie Nelson took a great risk one and it is perhaps one which can be appreciated even more nowadays. Once again Dakota Fanning excelled at such a young age in her role here, rivalling her performance in MAN ON FIRE (2004), which is one of my all-time favourites. Although I am a little less educated on the works of Michelle Pfeiffer, I can say that she was also brilliant in her role and showed a great and believable character development. Thomson (Airline) enabled me to tick another outstanding film off my watch list, and I have to thank them for that, as unfortunately, this film seems pretty tricky to get your hands on. Recommendation: Netflix & Amazon Prime are no gos with this film at the moment L Hopefully they resolve this! Otherwise, visit your local DVD store and try grab a copy as I doubt it costs that much these days!